Red Oak (Quercus rubra) is native to North America. Red Oak, in ideal conditions, is considered a fast growing tree. Popular uses include flooring, veneer, interior trim, cabinetry, furniture, and floating shelves. 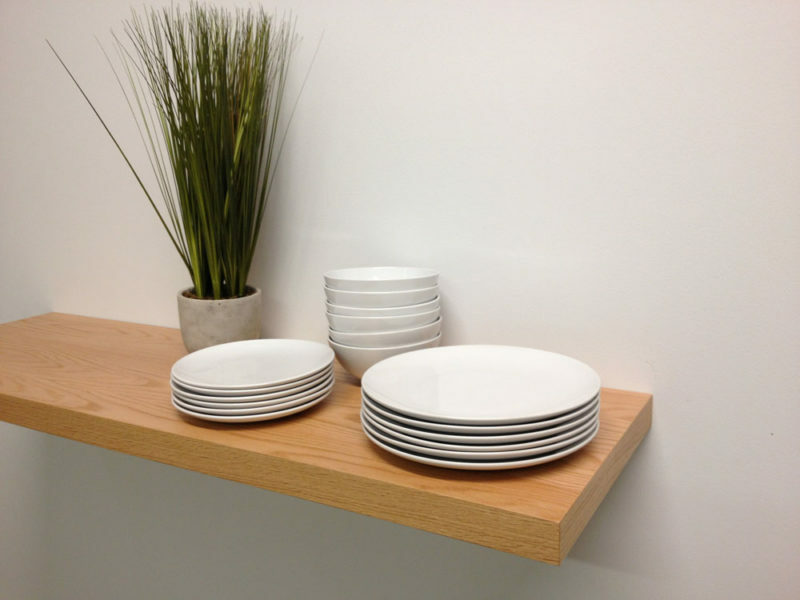 1 review for "Red Oak Floating Shelves"
Looks great! Very well built! Thanks so much!